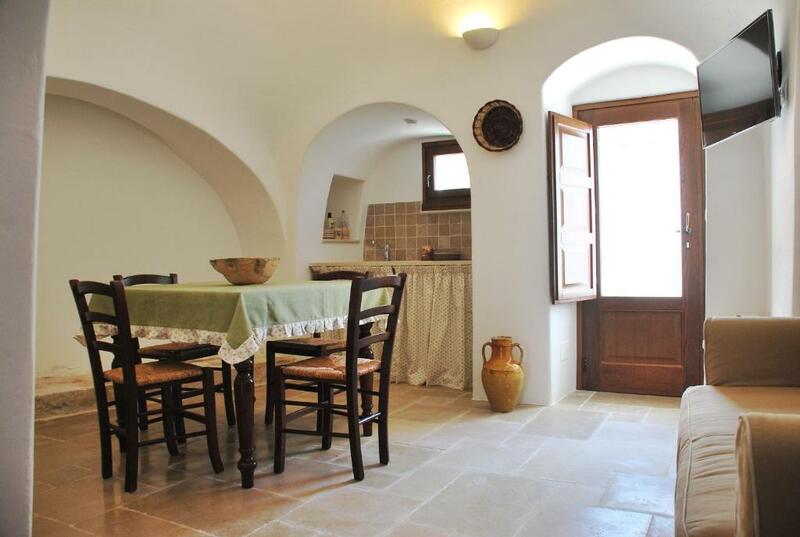 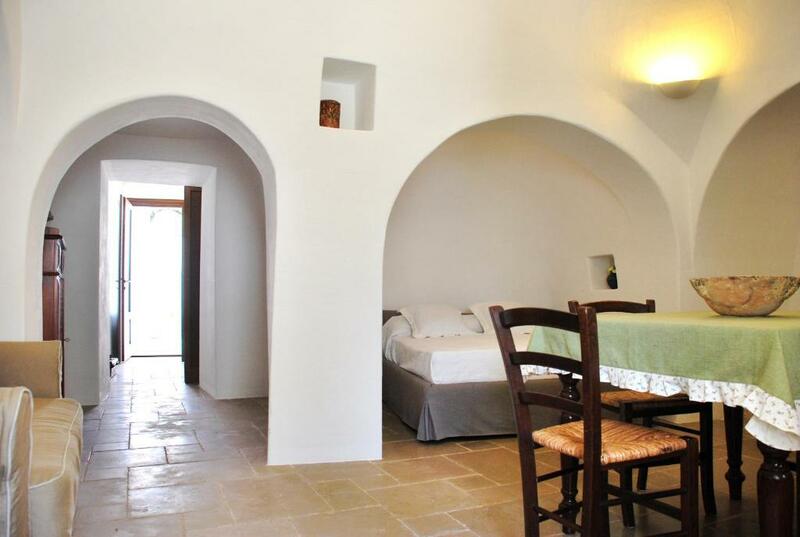 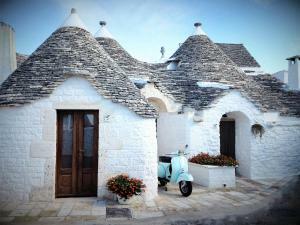 Il Trullo Del Viaggiatore is a detached stone trullo featuring a garden with a barbecue, situated in the centre of Alberobello in the Apulia Region, 400 metres from the train station. 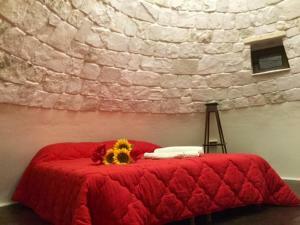 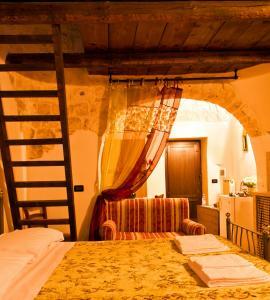 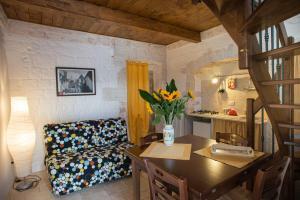 The property is 55.3 km from Bari and boasts views of the garden. 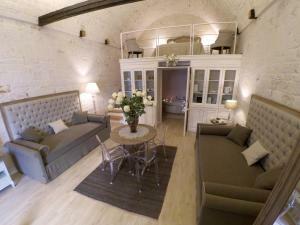 There is a seating area, a dining area and a kitchenette equipped with oven. 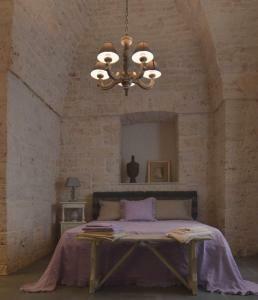 A flat-screen TV and air conditioning are featured. 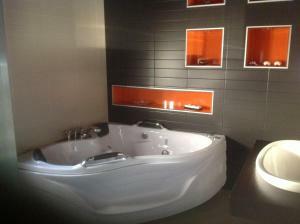 There is a private bathroom with a shower. 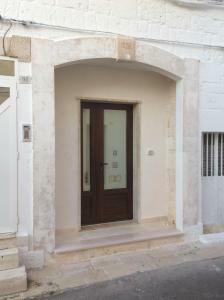 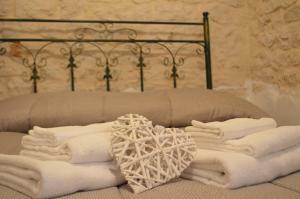 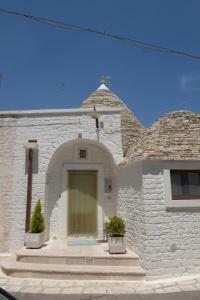 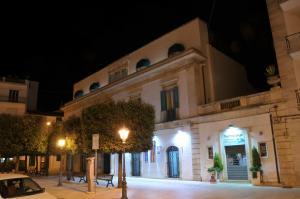 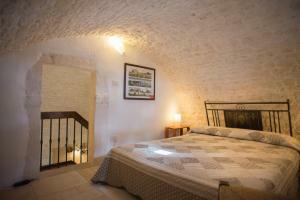 Ostuni is 35 km from Il Trullo Del Viaggiatore, while Monopoli is 21 km away. 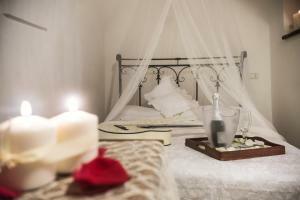 The nearest airport is Karol Wojtyla Airport, 70 km from the property.